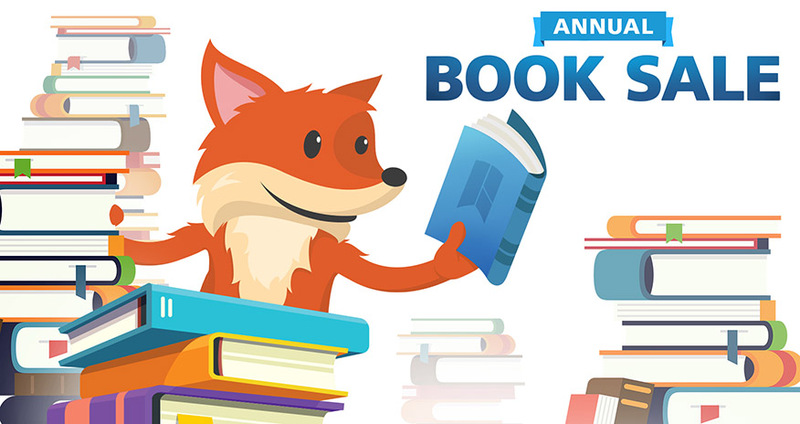 Join us for our Annual Book Sale and stock up on some reading material. Prices from $1 to $5 with some exceptions. Tables restocked continually. The book sale at Central Library is a fundraising project of the Hamilton Public Library and Soroptimist International Hamilton-Burlington.